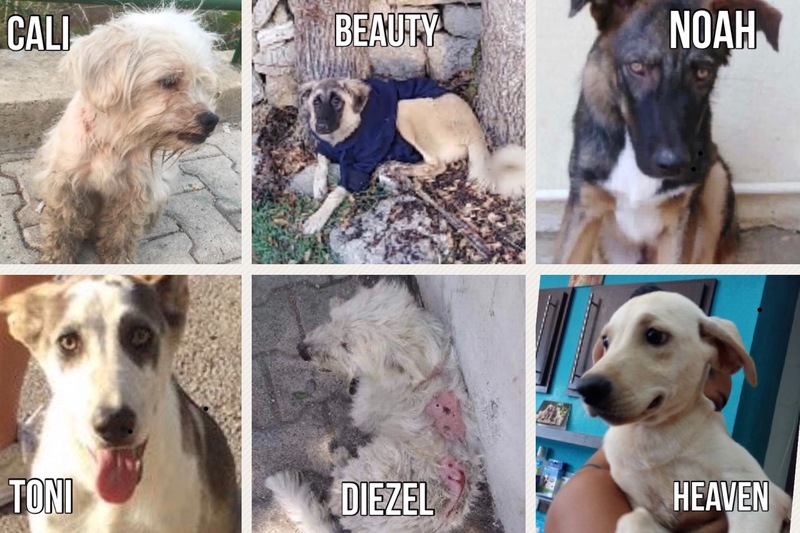 We are a group of friends that have been helping abused and abandoned Rescue Dogs in Lebanon to be saved, and eventually come to Canada if we find wonderful caring adopters and reputable Rescue organizations to take them on. We have several dogs that need our urgent help so we can at least have them stay at a shelter, even if it's not an amazing one, to give us a chance to work on a better future for them. HOLLY - 2/3 yr old HUSKY dumped and being beaten/abused by the neighbourhood she's in. 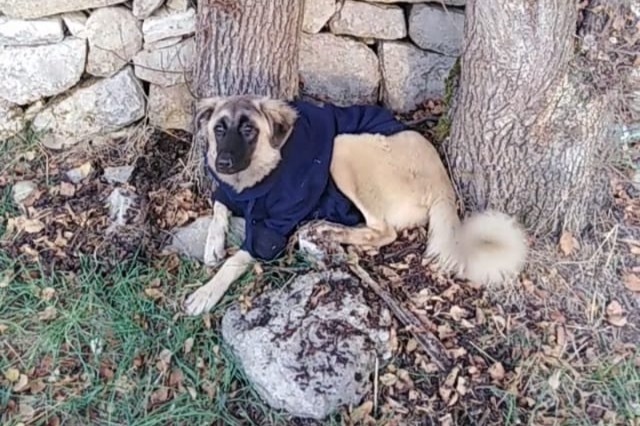 TONI - approx 1 yr young, was abandoned in a wealthy neighbourhood, was being kicked and beaten by the man who he went to so he would go away, and the man threatened to throw him over a bridge!! CALI - dumped in the garbage!! Found when her little white but dirty body was moving a bit......her neck had a severe wound all around it. HEAVEN - LAB Mix, found at 3 months old wandering in between cars, was sure to be hit by one if not rescued when she was. She will soon be able to travel, she has a wonderful rescue waiting for her. If you can help us with any amount, it will really go a long way for these precious amazing souls who only give love, even after their spirit has been to the point of broken by non caring humans. 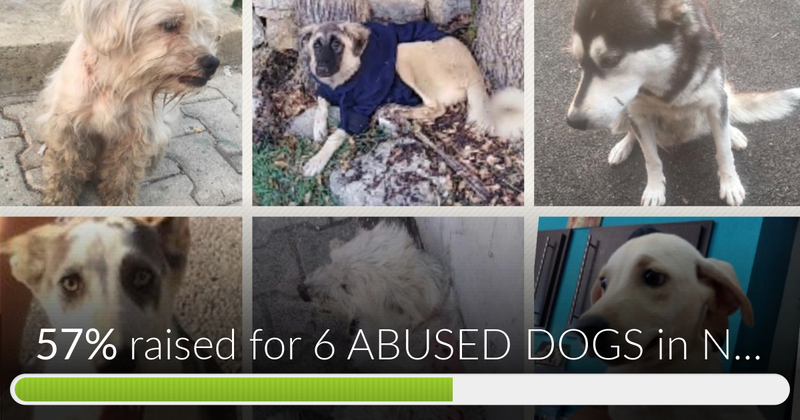 6 ABUSED DOGS in NEED of our HELP has reached 57% of its goal. Thanks to Olivia, Anastasia and Martine.